Lake Superior State University-Sault Ste. 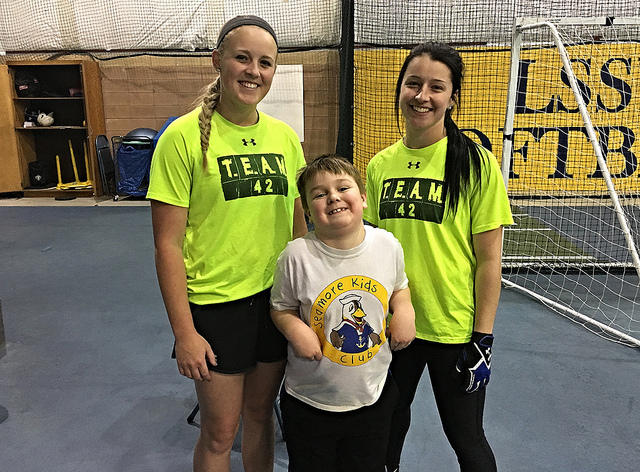 Marie, MI: Last week Brian participated in his last clinic hosted by the Lake Superior State Lakers softball team. Pictured above, is him acting silly with two of his favorite players. They are always really nice to him, and were sad to hear that he’s moving away. 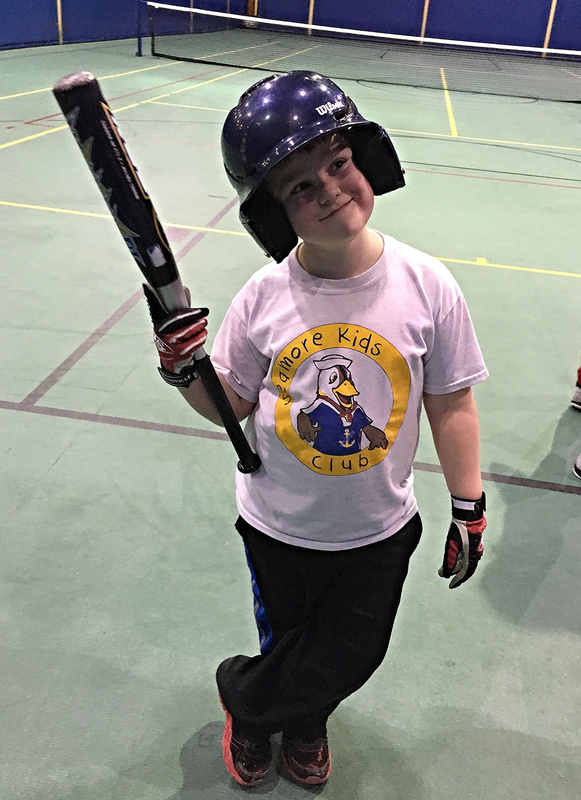 Brian had a good time running through the basic drills and hitting off of the tee. He tired out a bit in the second hour of the clinic, though. I’ve always appreciated the clinics and camps that the Lady Lakers have made available to both the girls and boys throughout the years. Lily started attending when she was young, with her brother following suit. I’m sure we’ll take advantage of all the camps down in Kentucky with all of the colleges and pro teams in the area. This has also been an fairly easy winter up here, so we’re really hoping the Lakers are able to play their first home game in four years, so we can see them one last time.